YOU’VE GOT TO COME AND SEE THIS ELEGANT CONDO IN A UNIQUE COMMUNITY WITH AMAZING AMENITIES!t TOSCANA IS A LUXURY COMMUNITY THAT COMMANDS AN UPPER LEVEL TENANT AND PRODUCES HIGHER RENTS. 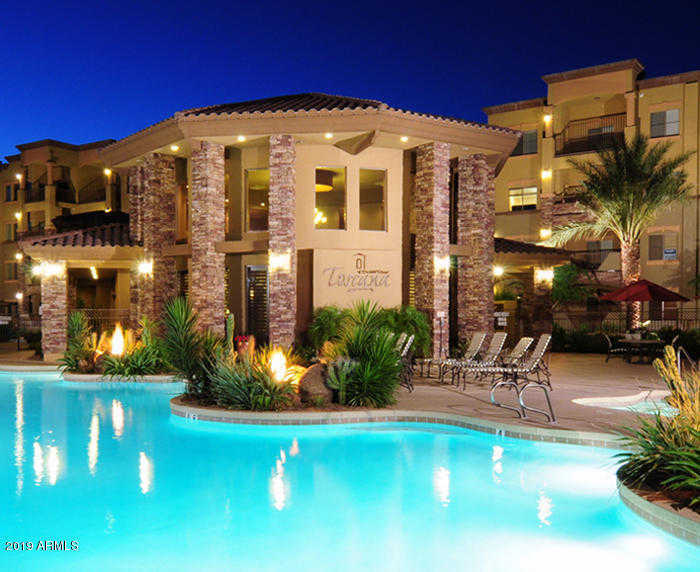 RENT FOR HALF THE YEAR AND ENJOY YOUR CONDO THE REST OF THE YEAR IN THIS AMAZING RESORT STYLE COMMUNITY! Please, send me more information on this property: MLS# 5876540 – $250,000 – 5450 E Deer Valley Drive Unit 2021, Phoenix, AZ 85054. I would like to schedule a private showing for this property: MLS# 5876540 – $250,000 – 5450 E Deer Valley Drive Unit 2021, Phoenix, AZ 85054.